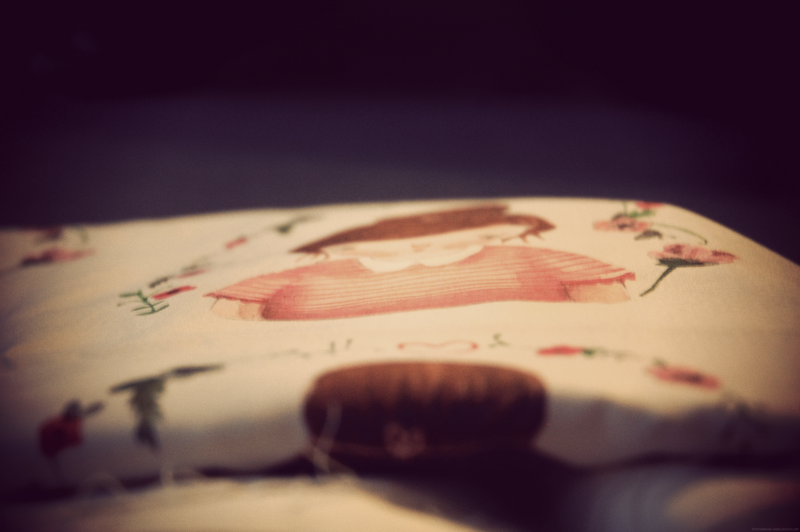 I wanted to share with you all a sneak peek at the fabric I have had created. Mum text me when I was at work to tell me it had arrived I was beyond excited. I have lots of lovely dresses to get making out of these beautiful fabrics. So what do you all think? It is just a basic soft plain cotton, perfect for the job, as you can probably tell i am so proud of the fabric. I would really love to create curtains out of it but I think the dresses come first. There are lots of lovely things coming up this week that I look forward to sharing with you. You will be happy to hear that my laptop is back with me working and hello external hard-drive, i am constantly backing my photos and work up I never want to go back there again. I feel that I have been given the opportunity for a fresh start…so here it is to more creativity and making, I hope you can join me along the way. So glad to hear your computer is up and running again. It must be a relief. I love your fabric, it is seriously amazing. Do you mind me asking where you had it printed? Looking at designing something for my wedding favours for next year. The fabric is beautiful, I want some! Beautiful fabric, I can't wait to see your new creations! Wow this is so exciting, I can't wait to see what you create from it! Ella, that fabric is so sweet! It is amazing! STUNNING!!!! Me wants a bit of that so bad!!!! Can't wait to see your project of dresses. Beautiful work. eeeeep!! 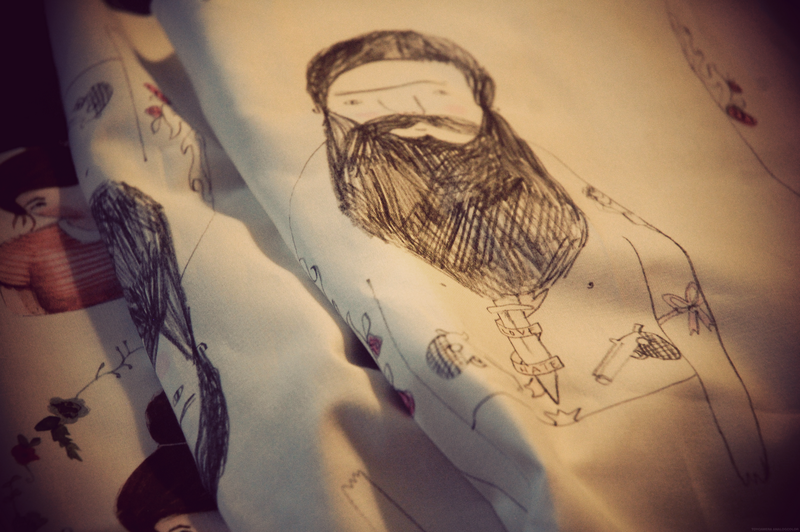 I LOVE the different fabrics + your beautiful illustrations!! Are you going to be selling frocks made out of this fabric?? That is totally amazing, Ella! What a fun idea 🙂 I am excited to see your dresses and some curtains! So cool! I've thought about making my own fabric too, but my are still in dreams. All your fabrics are so lovely! It's a motivation for me to start my own project:) I'm sure the dresses made out of these fabrics will be amazing. That is so amazing! 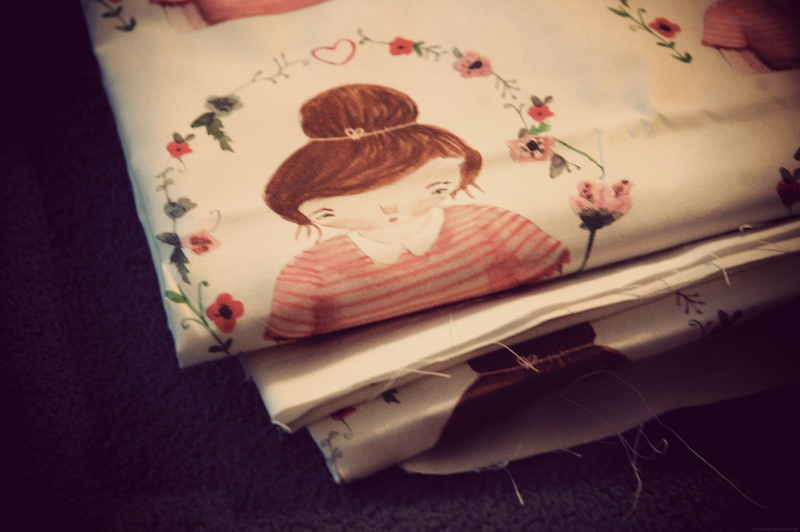 I've never even thought to get a fabric made out of illustrations! Gee I can't wait to see what beauties you can make of this fabric! Love love love those fabrics! that is so pretty! curtains and dresses would both be super cute! Ohh it's so pretty!! I can't wait to see the creations. Wow, wow, wow Ella! I would buy every item of clothing in this print? PLEASE would you make a summer style dress? Oh my goodness, that is so, so cute! Very exciting stuff!